Who among us hasn’t been “betrayed” by our deodorant? 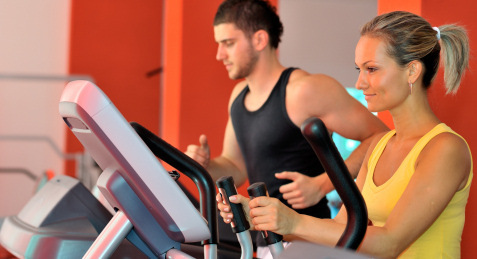 Do we hold it accountable, or do we just live with it and blame ourselves? The result? 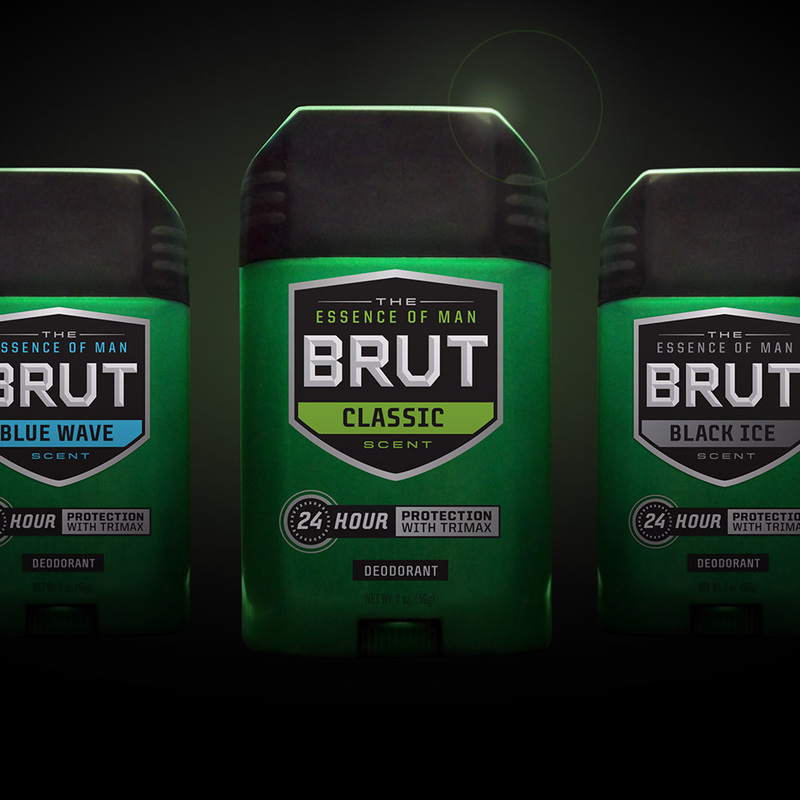 The most superior men’s deodorants ever created, embodied in two separate scents: Black Ice and Blue Wave. Here’s some important information regarding testicular cancer. What’s better than e-mail, e-dating or Eazy-E? eShave’s line of skincare/shaving products! Recently, eShave’s line of After Shave Soothers won Best Post Shave Lotion by Men’s Health magazine in their 2012 Grooming Awards. It marked the third year in a row that eShave was recognized by Men’s Health, previously winning Best Pre Shave Lotion last year. The After Shave Soother was probably my favorite of the multiple shave products I’ve tried from eShave. It was at least the one that distinguished itself the most from other similar products. So many after shaves on the market are not sufficient with just one application — after you put it on once, some of them even dry your skin out even further and you’re forced to apply some lotion or an additional product. But the eShave version was thick without being gloppy and felt great. I only had to apply one coat and I was good. My skin wasn’t dried out 15 minutes later; it was still firm and moist. It just felt good. There are four different scents of After Shave Soothers: Lavender, Verbena Lime, Orange Sandalwood and the Fragrance Free version. For this review I tried the Verbena Lime. After I shaved, I loaded up my face with the After Shave Soother — not that I had to out of necessity, it just felt really good on my skin. The soother is marked as “greaseless” and it is definitely that. Another nice feature is that it doubles as an all-over body moisturizer for areas that can be notorious for dryness (i.e., ears, elbows, nose and forehead). I even put some on my shoulders and arms after getting out of the shower. But as an after shave soothing cream/gel is where this product excels. It made my skin feel taut without feeling dried out, and extended the fresh shave feeling that you should be getting every time you shave. More than that, it created a layer of protection on my skin prior to venturing out into an outside world renowned for its savagery. The Verbena Lime is the most popular scent and I could see why. It had a crisp scent that actually dissipated so soon that you wanted to smell it again. To say it isn’t overpowering is an understatement. It’s just enough for a quick, good smelling whiff for when you have to share an elevator ride with that attractive woman from your office. To order yours today, or to check out the full line of eShave products, click here.